Open Music Labs Forums • View topic - 3PDT Stomp Switch wiring for Stomp Shield? 3PDT Stomp Switch wiring for Stomp Shield? 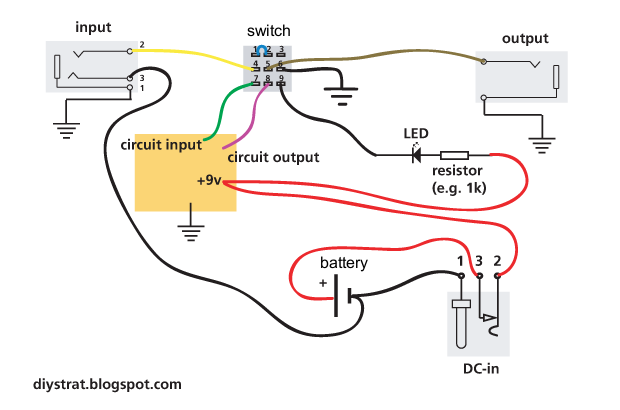 How would I connect a stomp switch (3 pole double throw) to the pcb, to make the input signal bypass the filtering circuit and go to output? Re: 3PDT Stomp Switch wiring for Stomp Shield?